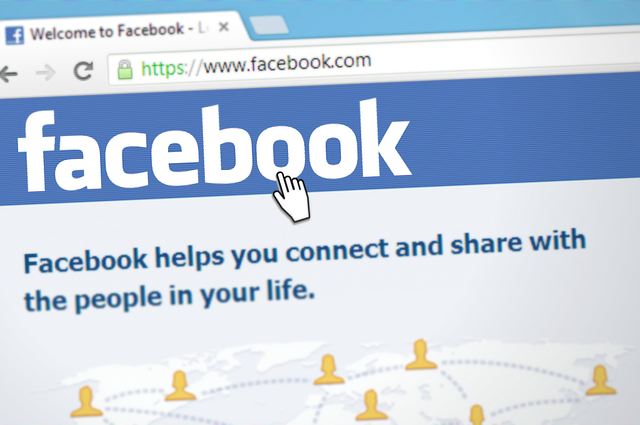 Every year since 2009, Mark Zuckerberg, the founder of Facebook takes a challenge for the rest of the year that, unlike those who promise to lose weight, quit smoking or cut toxic relationships, if it ends up fulfilling. His challenges, which he makes public through his social network, have gone from learning Mandarin Chinese, creating an artificial intelligence system to control his house, to other more eccentric ones such as wearing a tie every day, eating meat from animals alone that the same mate or go through each of the 50 states of the United States. But for this year, the billionaire Silicon Valley decided to take over the network he directs, but specifically, the way people are using and abusing Facebook. That’s why Zuckerberg took as a challenge this year something that, we assumed was his work during the rest of the time: Improve Facebook. Zuckerberg knows that he will not be able to prevent all the errors or all the abuses that have occurred in his network, but he assumes that this site is currently making too many errors when using his prevention tools. And his idea is to conclude 2018 in a much better trajectory. One of the goals that Zuckerberg wants to achieve is to be able to correct the centralization problem of the power that, according to him, has been created on the internet. For him, people have lost faith in technology as a force that allows them to free them and put more power in their hands, partly because of them and other big companies and governments that use technology to spy on their citizens. It is interesting to see that Zuckerberg sees the centralization of the Internet as a problem to be solved considering that there are few companies that want to have everything like Facebook, so we will have to see if we can actually see changes in the platform during the year, or if your promise to lose weight, this will simply be something that will be left only in good intentions. My name is Kazim Raza and I am a professional blogger & Digital Marketer. I love traveling, I very recently explore Copenhagen attraction. I want to work with smart minded people and their payroll doesn’t matter for them then you are capable to afford me. I love to do branding because I’ve nine-year-old affair with it. My aim is to work with all those people who want to do business with their business names only. They have a vision and they are mature enough to play smartly. If you can do work with that mentality then dare to contact me I would convert your coffee into a mindset which you should have for your business to bring it to next level. 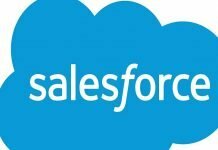 Previous articleWhy Does Your Business Need the Support of Salesforce Applications?